In a world filled with distraction, seeing mindfully is like meditation, a way to hit pause, pay attention, and return to the moment. Filled with exercises that help us see, quotes that make us think, photographs and illustrations to show us how easily we can find wonder everywhere, See Your Way to Mindfulness will inspire readers to open their eyes—and their "I"'s. As natural as breathing and as moving as song, prayer is a way to step back and honor the things that really matter or to ask for help when life feels overwhelming. Gathered from poets and theologians, spirituals, private letters, and holy books, this collection of prayers from many different traditions is a celebration of timeless words that allows our deepest self to shine through. A taste of Zen for the seeker and curious alike, here is a compilation of sayings , parables, haiku, koan, poetry, and other words. From both Eastern and Western sources, , their maverick spirit points to a different way of looking at the world: directly, openly, joyously. National bestseller • Over 500,000 copies sold. An obsession of 500 guitars in full color, plus builders, players, myths and legends, Guitars celebrates the world's most seductive instrument: its soul, significance, beauty, and magic. Here are Martins, Maccaferris, and the Manzer Pikasso II. Brownie, Trigger, and the Big B. Guitars that broke new ground—Leo Fender's "Nocaster," Les Paul's "The Log," "Rickenbacker's "Frying Pan," up to Gibson's all-digital Les Paul. Plus a centerfold of the 23 guitars that changed history. Now with one million copies sold, the calendar that brings peace and wisdom to your desktop—adapted from the bestselling book, The Little Zen Companion. Each day offers an enlightening quote, koan, sutra, or parable that reflects the spirit of Zen. Awaken your soul with words of faith, words of hope, words of strength, inspiration, and renewal. 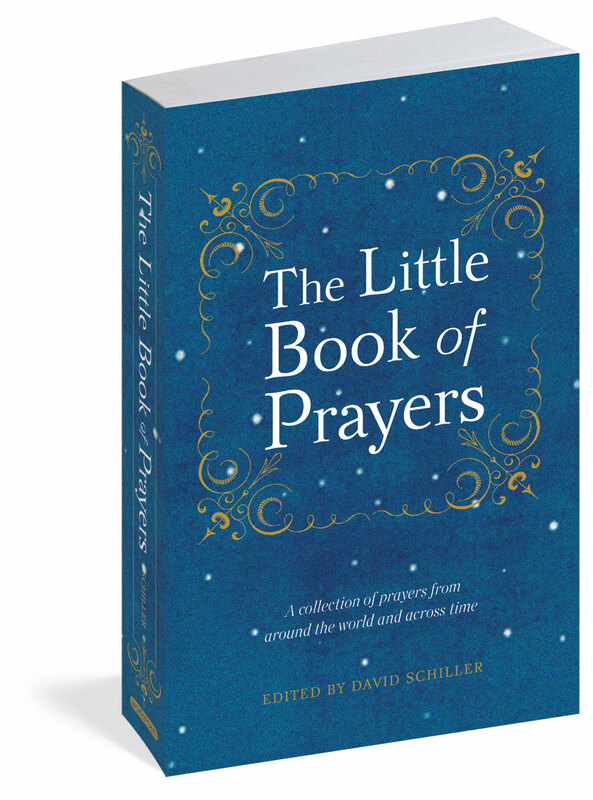 Adapted from the bestselling book, The Little Book of Prayers, with over 300,000 copies sold, this calendar offers hundreds of short but powerful prayers representing a diversity of cultural and spiritual traditions. It's the obsessive and visually stunning calendar that speaks to the soul of the guitar lover. Each month, Guitars spotlights a groundbreaking, rare, or otherwise notable and beautiful instrument, gorgeously photographed in full color and printed on an oversize 12" x 14" format that makes every detail and subtlety shine.